Could London become the world's first National Park City? What is a National Park City anyway? Find out during an intriguing event at the Southbank Centre. 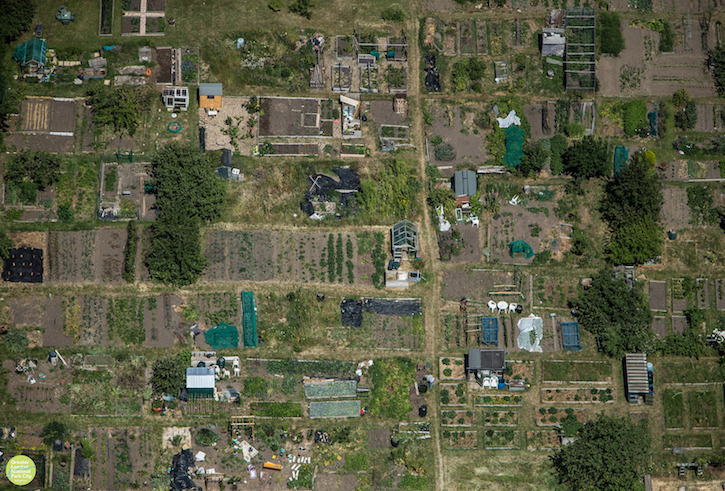 Allotments add to London's green space. Hosted by Josie Long, the evening will explore London's impressive green credentials, while making the case for declaring the capital a National Park City. 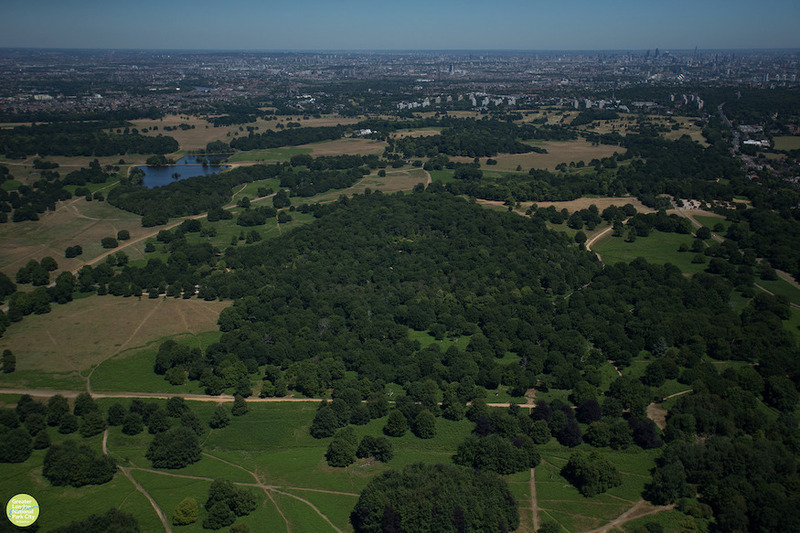 Did you know that almost 50% of Greater London is physically green, or that there are an estimated 8.3 million trees in the capital? Domestic roads are an under-appreciated contributor to London's greenery. Speakers include several famous names such as designer Wayne Hemingway and campaigner Dame Fiona Reynolds, but the lineup also features teachers, a firefighter, an economist, a psychotherapist, conservationists, a poet and some school beekeepers. It's not the mix you'd normally find on the stage of the Royal Festival Hall, but it aptly reflects how the whole community has a stake in our green spaces. Not just Greenwich Park is well named, but the surrounding streets and gardens are also verdant. 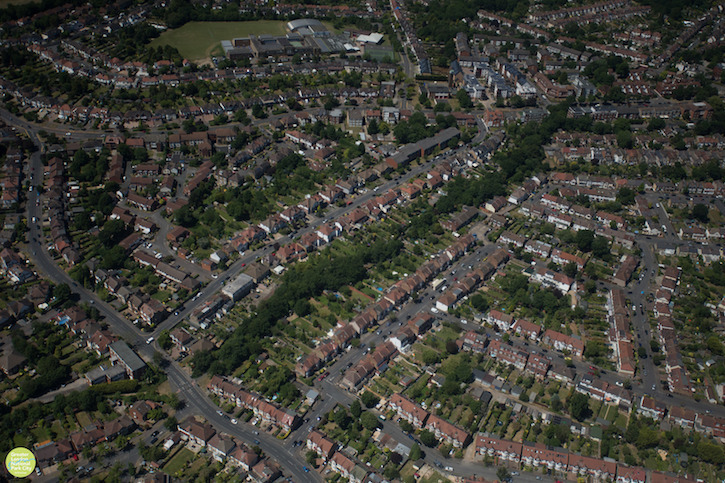 The Making of a National Park City is at the Royal Festival Hall, 21 September 6.30pm. Tickets from £10. 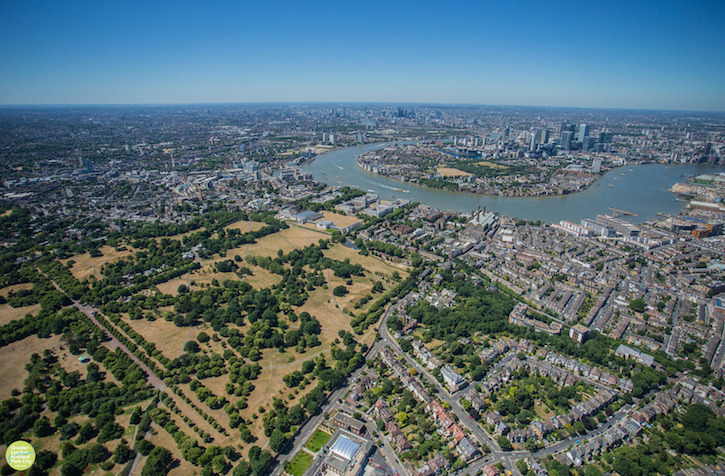 Images courtesy of Greater London National Park City, by aerial photographer Luke Massey.